We organize private adventure horseback riding tours in small groups (max. 4 people) into the fascinating mountain and jungle landscape of the Golden Triangle. The success of our tours lies in their uniqueness and exclusivity. We offer a mix of relaxation, adventure and exercise in an exotic natural environment along with the chance to meet people from a completely different culture, the so called hill tribes. Our company is under German management. We offer once in a life time horseback riding tours with Asian Mountain horses, this breed of horse is common throughout the Himalaya region and is known for its sure footedness and stamina in mountainous areas. Using horses gives us access to difficult & isolated areas off the beaten tourist trails where you can experience virgin jungles. Our tours are designed for both experienced riders as well as the novice rider. The majority of our guests have never ridden a horse. Experienced riders can still enjoy the thrill of what we have to offer. We can easily tailor our tours to match your riding skills. If you are nervous about getting on a horse we can offer you a hiking tour. The horses are used as pack animals so that you can take part in the tour on foot. We provide all the essential equipment that you will need for your horseback riding tour, such as cooking equipment, cutlery, sleeping bags, tents and camping mats. You can sign up for a one day tour or for a number of weeks. 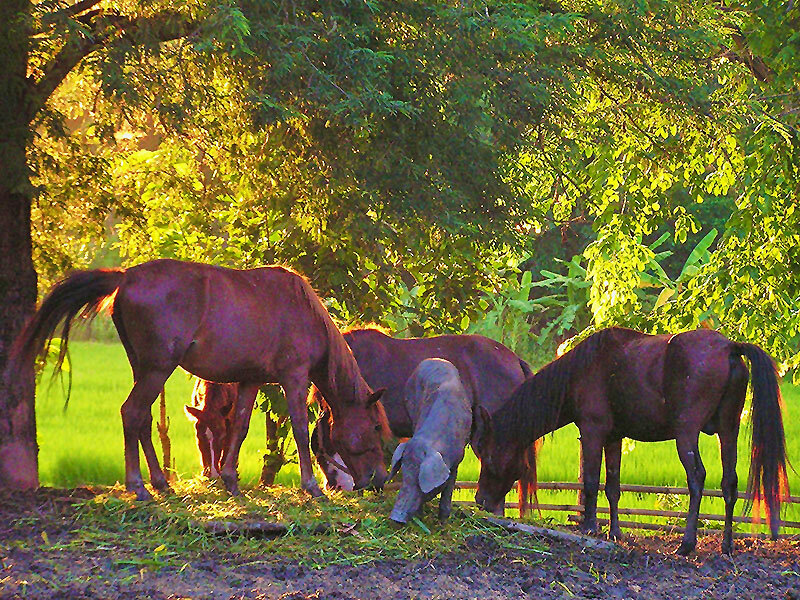 The most popular are four and six day tours along with our twelve day horseback riding tour in Northern Thailand. Nothing is Impossible - we are more than willing to tailor our horseback riding tours to meet your wishes. 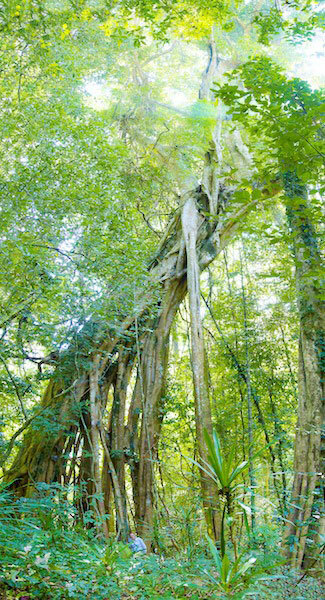 The Sri Lanna National Park is one of the few remaining untouched Jungle regions in Thailand. The park was founded in 1989 to mark the 50th anniversary of King Buhmipol´s coronation. It covers an area of 1.406 square kilometers stretching into Mae Taeng, Phrao and Chiang Dao (all regions in the province of Chiang Mai). The park is also home to a large number of ethnic groups. The North Thai Muang, Lahus, Lisuos, Karen, Akka and not to mention the Palongs all reside in this region. There are also villages where the former Chinese Kuomintang lived. 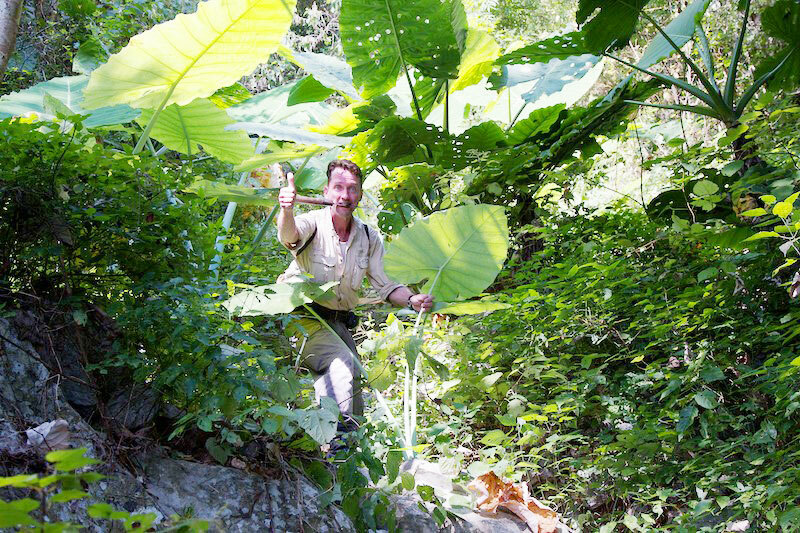 Learn more about the Sri Lanna Nationalpark. We adhere to the strict principles of eco tourism which make our tours both ecological and socially acceptable. The protection of the jungle forests and preserving the hill tribes’ way of life is very important to us at the Thai Horse Farm and maintaining these goals has become a core objective for us. For thousands of years horses have played an important role in Asia, especially the Himalayan mountain horse which is known for its sure footedness, mild disposition and intelligence. Through controlled breeding programs, the Thai Horse Farm is playing an integral part in preserving this wonderful and vanishing Himalayan horse breed.